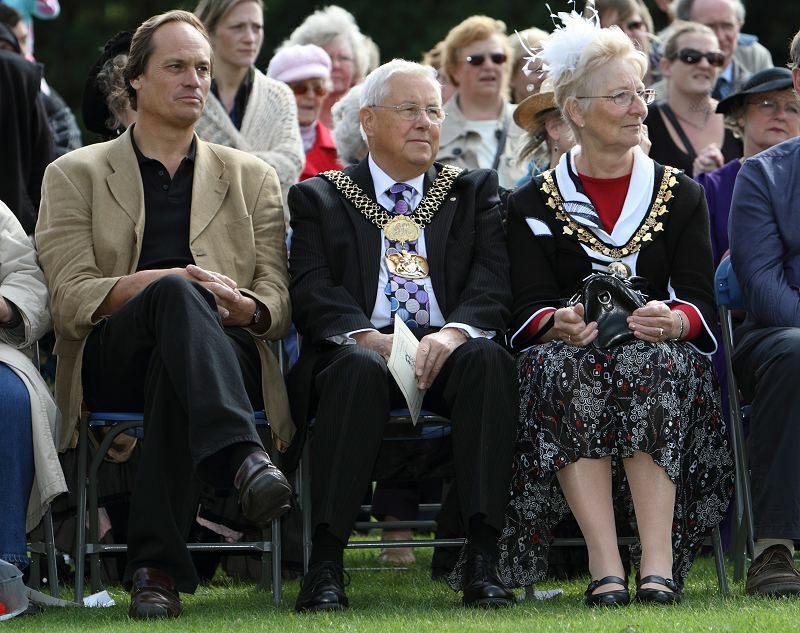 Born in Southwick, West Sussex, the Lord Mayor attended Shoreham Grammar School. He later went on to become a member of the Chartered Institute of Marketing, a body whose diploma he also holds. 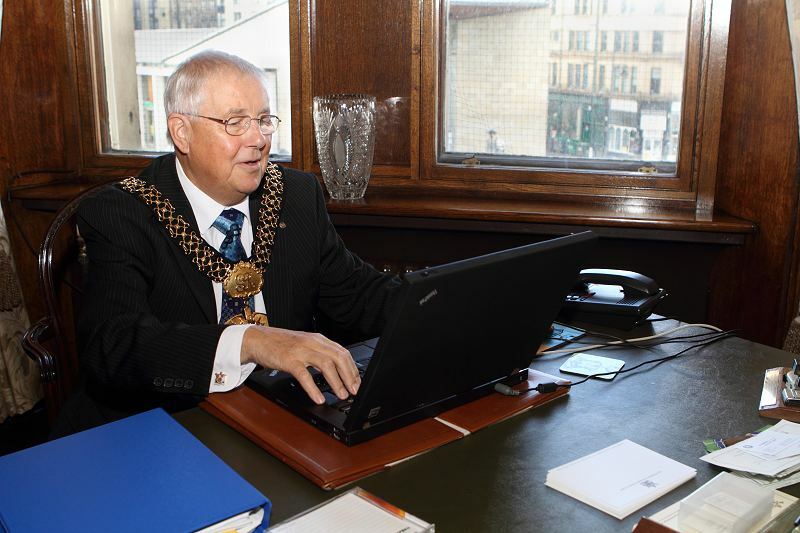 He was elected to Bradford Council in 2004 and has chaired the Licensing Committee, has been Deputy Chairman of the Keighley Planning Panel, Keighley Area Committee and Link Member for Rural Affairs. On Council, his special interests focus on licensing matters and rural affairs. 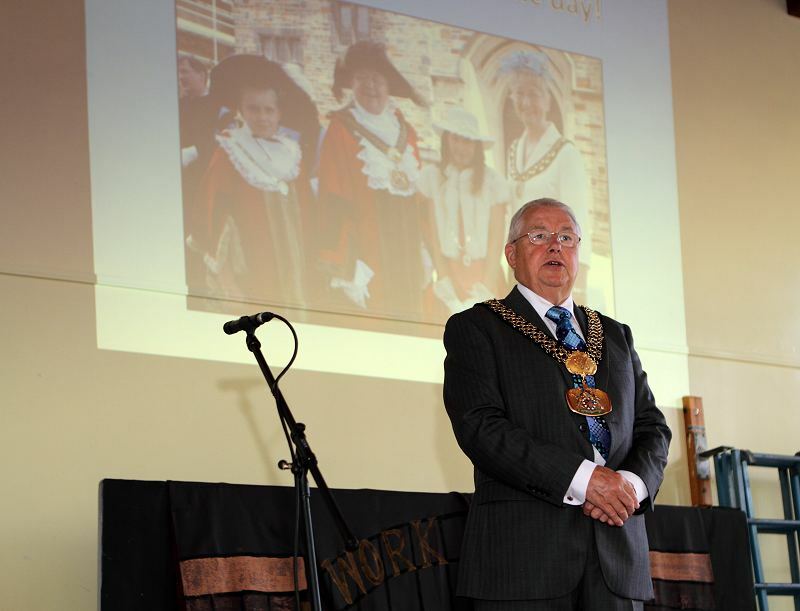 He is married to Gillian Hill, the Lady Mayoress, and has a stepson, daughter and granddaughter. Since 1988 he has been Managing Director of Panda Promotions & Advertising and since 1989 he has also been MD of Peter Green Associates. 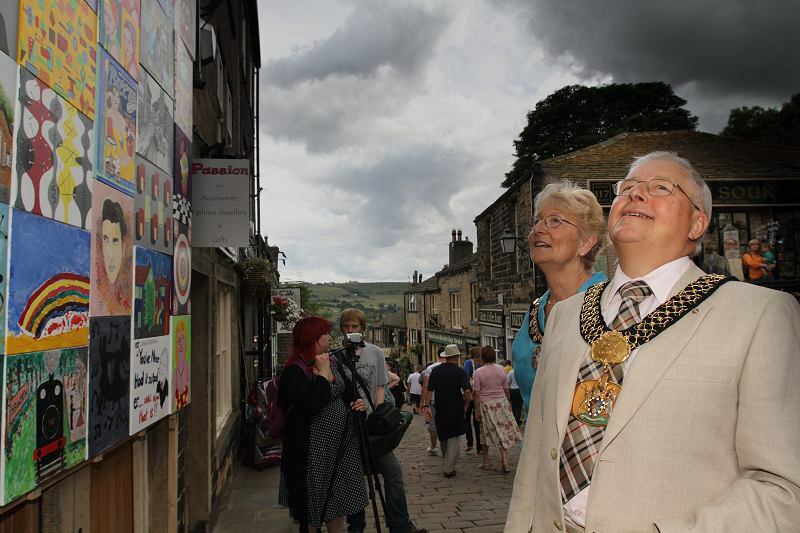 The Lord Mayor was Chairman of Haworth Cross Roads & Stanbury Parish Council and is currently the Chairman of Worth Valley First Responders. 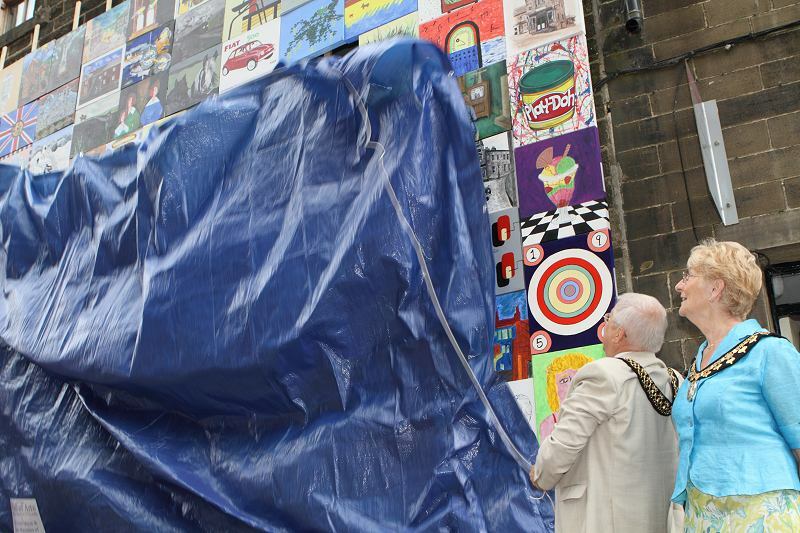 He is a Trustee of the Nell Bank Outdoor Activities Centre and also of the Haworth Village Trust. 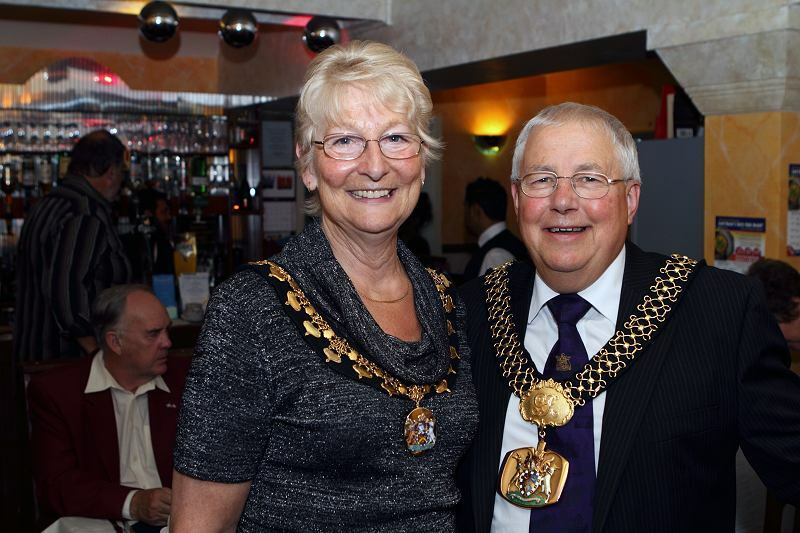 He and the Lady Mayoress are widely-travelled, having visited most of Europe (both for business and leisure), the USA, Australia, Asia and Africa. 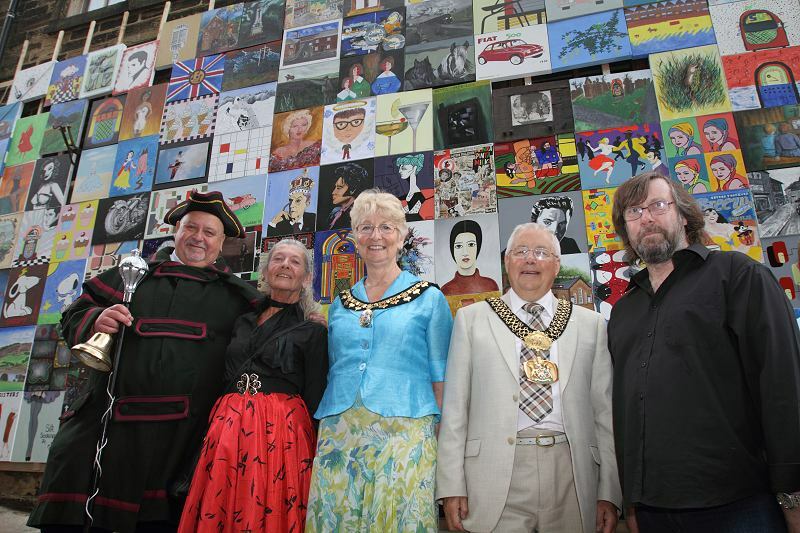 The Lord Mayor speaks some rusty French and some restaurant Italian and German. Subjects close to his heart are rural affairs, Riding for the Disabled, Haworth Village Trust and Nell Bank. 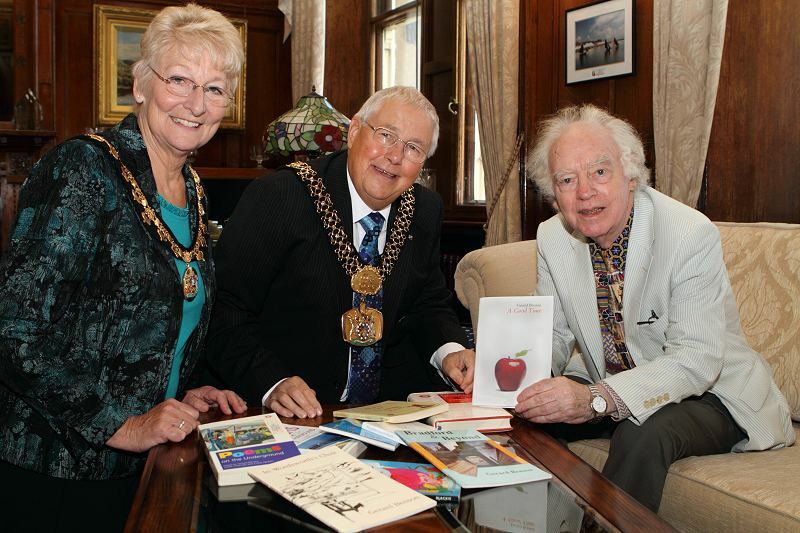 In his leisure time, the Lord Mayor enjoys reading, music, cooking and travel and he cites longevity as his main ambition! 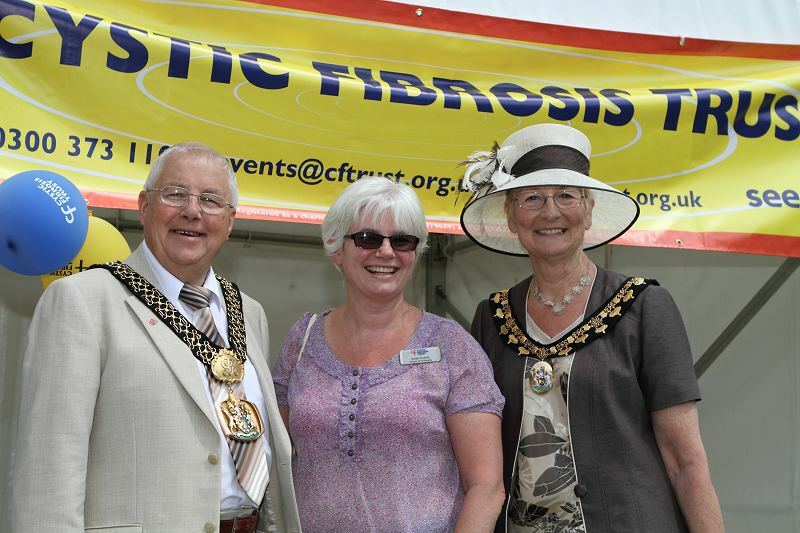 The Lady Mayoress was born in Wrotham, Kent and has been a self-employed sales agent to the gift trade for 27 years. She currently manages the office of her husbands PR agency. 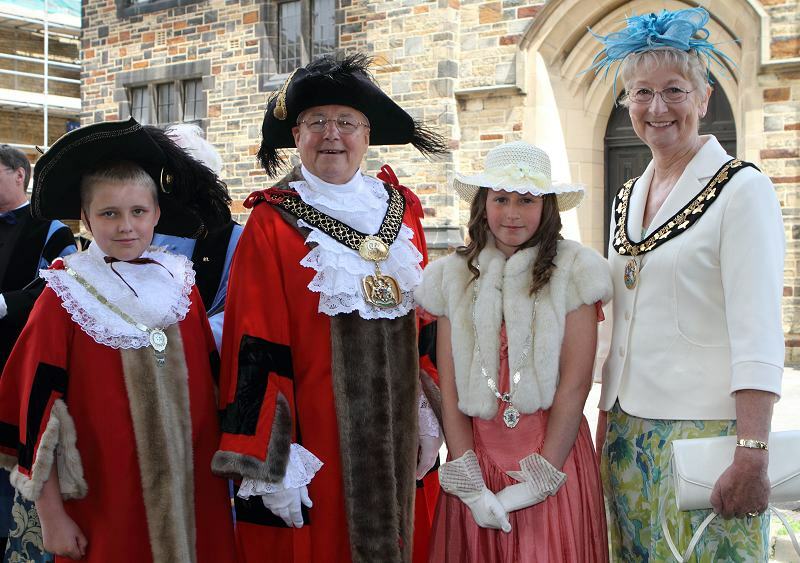 The Lady Mayoress has a son, a daughter and a granddaughter. 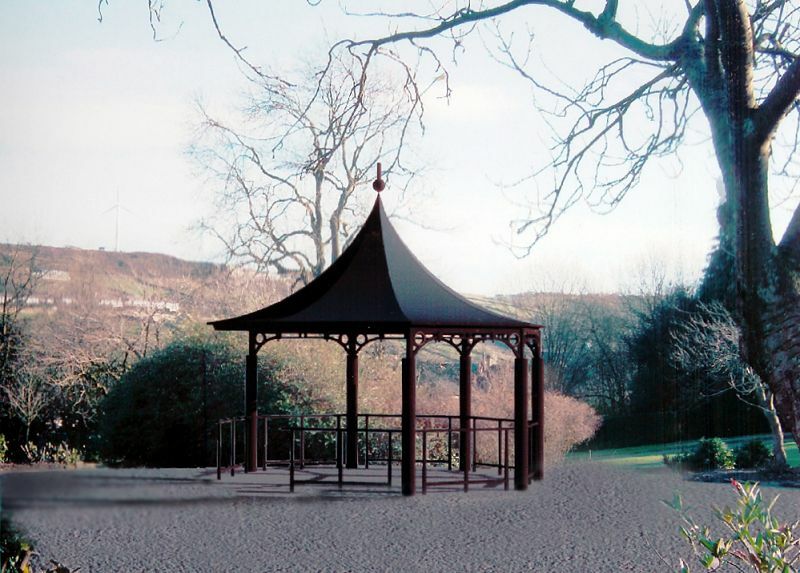 She is a director of the Haworth Village Trust, sits on the Haworth Community Centre Management Committee and is the Chair of the Friends of the Park Bandstand Group in Haworth. 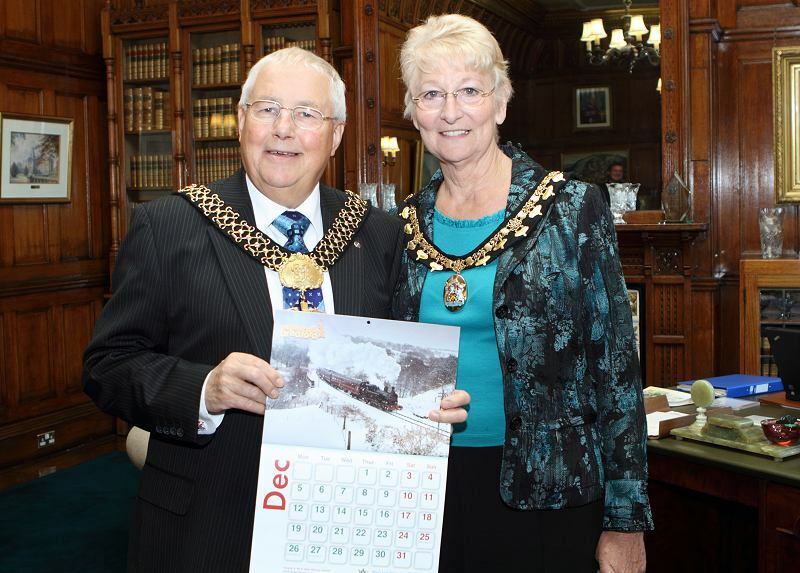 Like the Lord Mayor, she has a smattering of French, Italian and German and she is interested in the work of the NSPCC, Riding for the Disabled and is keenly involved in the Haworth Bandstand Project. In her spare time, the Lady Mayoress enjoys horses and dogs, reading, gardening, travel and photography. Her motto has always been to experience as much of life as is offered or comes her way. 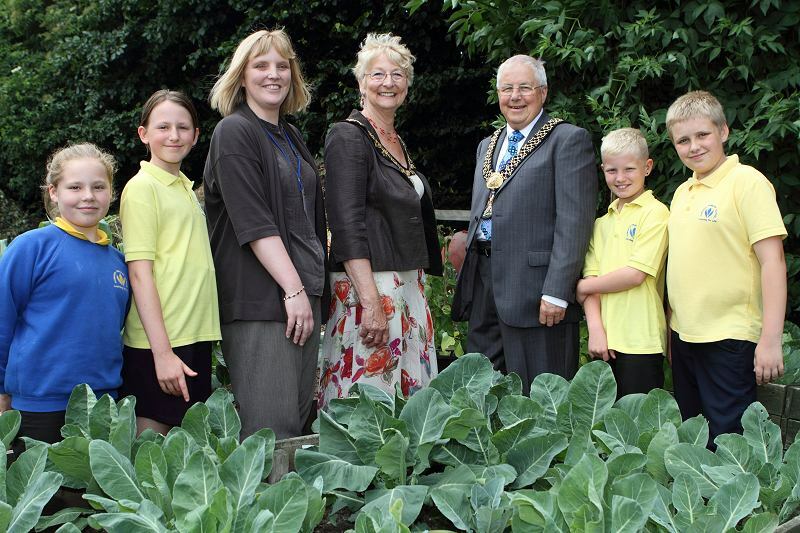 I have chosen Nell Bank to benefit from my Lord Mayors Appeal because it is in the top rank of childrens outdoor and environmental educational centres in Britain and may indeed be the finest in the country. The dedicated staff provide education through enjoyment and outside of the traditional classroom setting for some 20,000 of the districts school children every year, regardless of colour, race, creed or physical ability. I have had the pleasure of serving as a trustee at Nell Bank for the past three years. 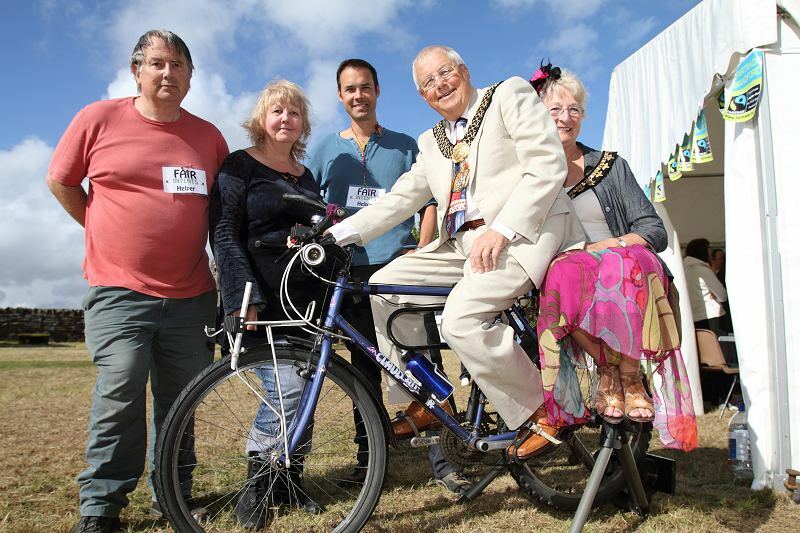 It is one of the most rewarding roles I undertake as a Councillor and the one that continually puts a smile on my face. My appeal is for a specific project at Nell Bank, which is to provide a new outdoor play area, replacing the one that has been enjoyed by around 400,000 children during its 20 year life. The new area will be more inclusive for those with disabilities, it will be roofed for all weather use and of a modular design so that individual sections can be serviced or improved without affecting the rest of the facility. 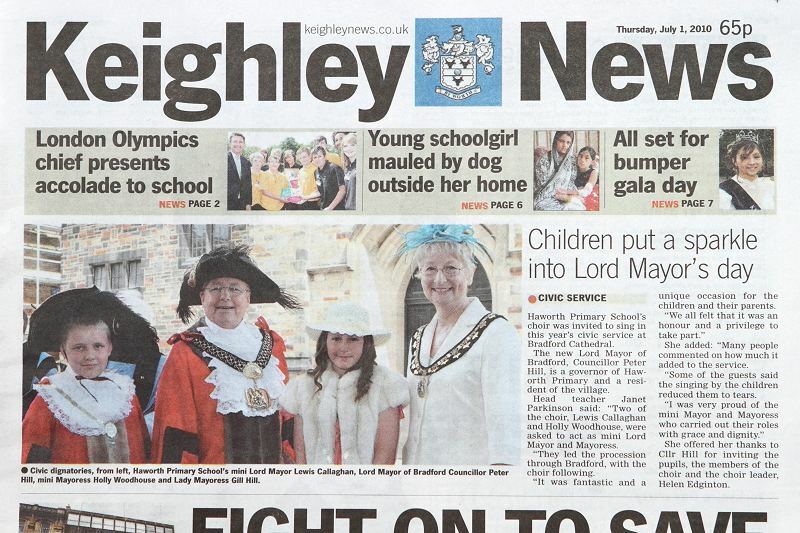 The Lady Mayoress, Mrs Gill Hill will be supporting fundraising for a new performing arts structure in Haworth Central Park. More than just a replacement of the Bandstand this is to be a 21st Century structure for music, drama and other performing arts. The project is a three way partnership between Bradford Parks & Landscapes, Friends of Haworth Park and Haworth Village Trust. 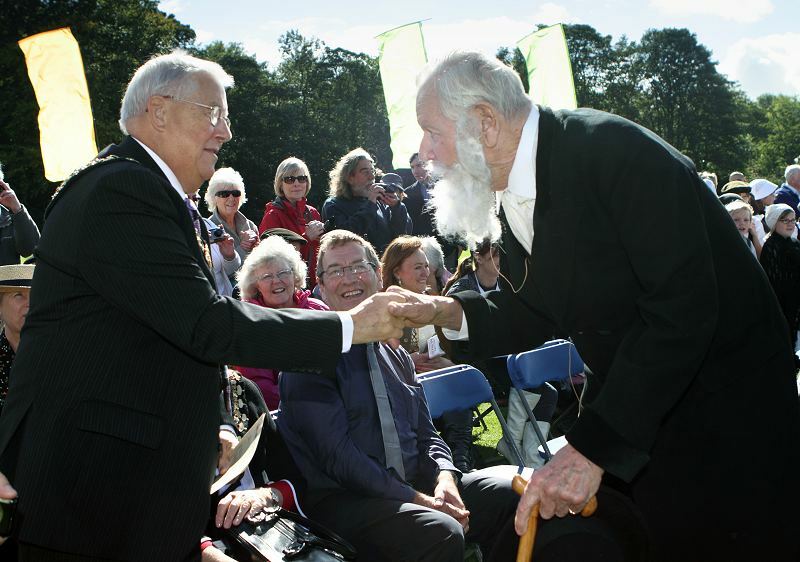 The park holds the coveted annual Green Flag award from the National Civic Society and the aim is to add a new and richer dimension to the enjoyment of the park for both residents and visitors. 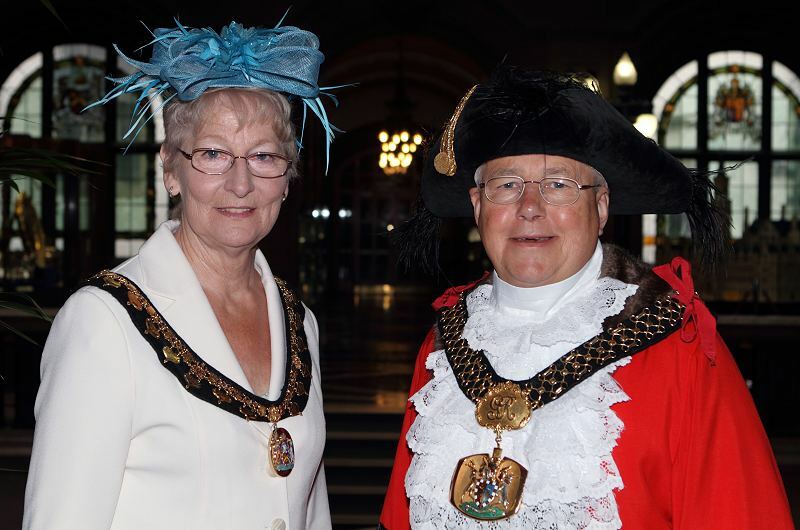 Mayors of Bradford Began in 1847, with the Incorporation of the Borough (Bradford became a County Borough in 1889, and a City in 1897).